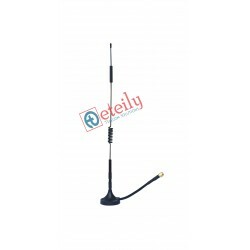 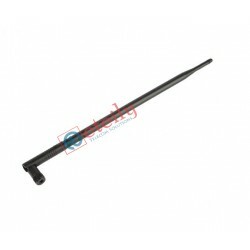 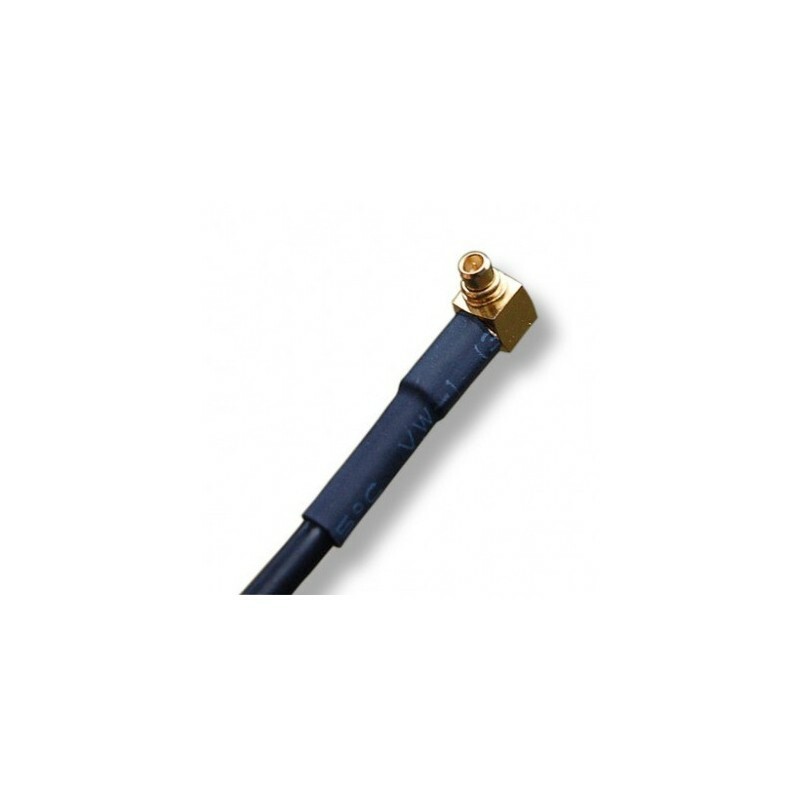 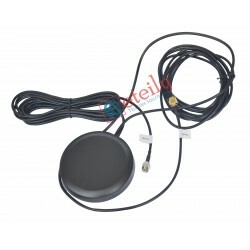 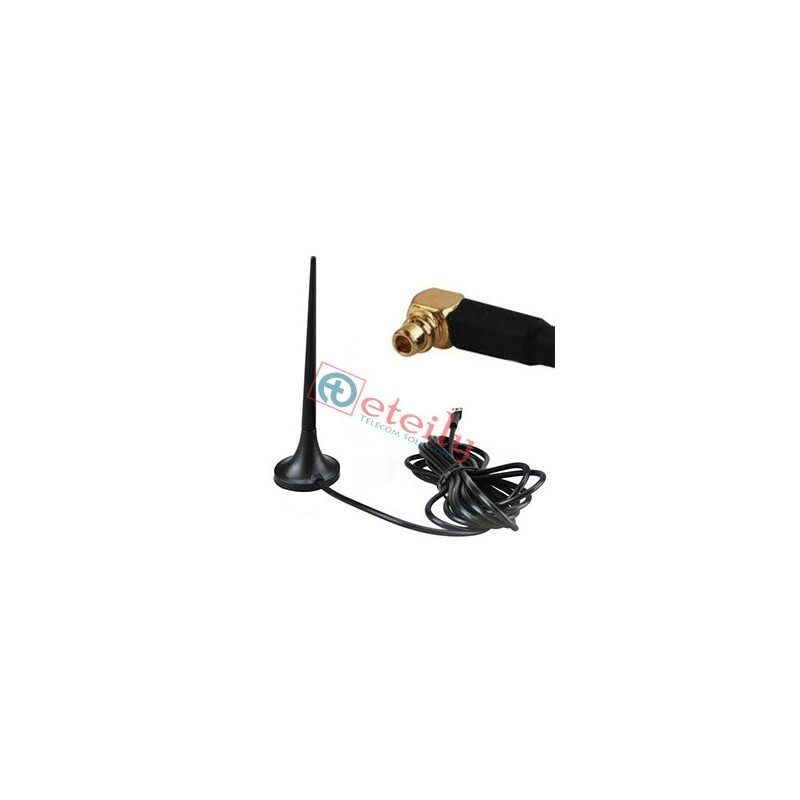 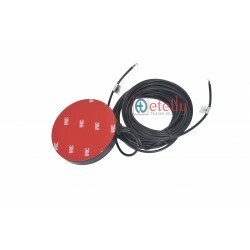 The Gain of this GSM Magnetic Antenna is 3dbi, eqquipped with MMCX Right Angle Connector with RG174 Cable 3 meter. 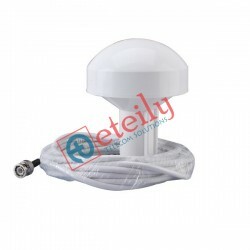 Installation of this gsm compact antenna is very easy. 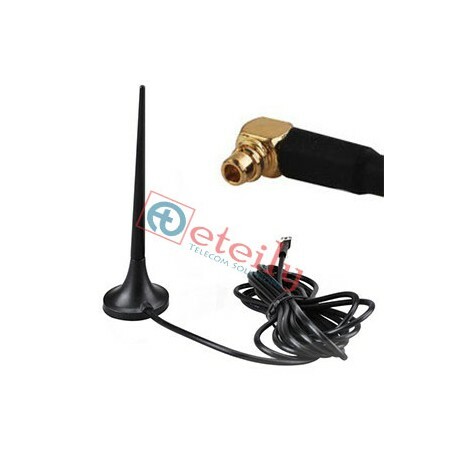 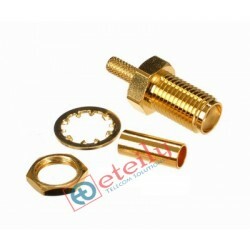 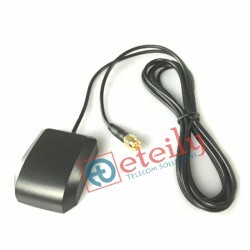 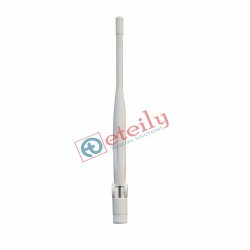 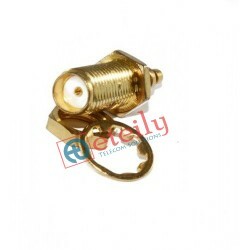 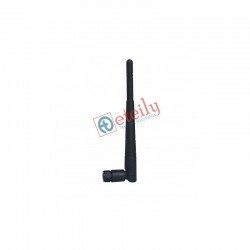 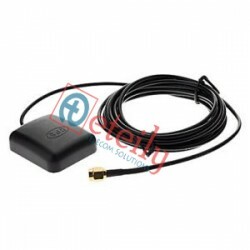 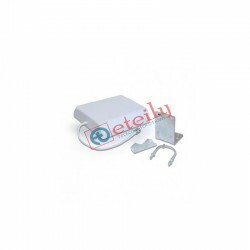 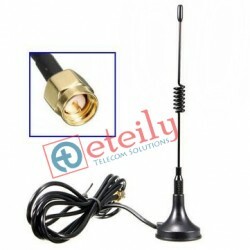 The Application/uses of this antenna in GSM repeater,GSM sensor,GSM module & GSM modems.